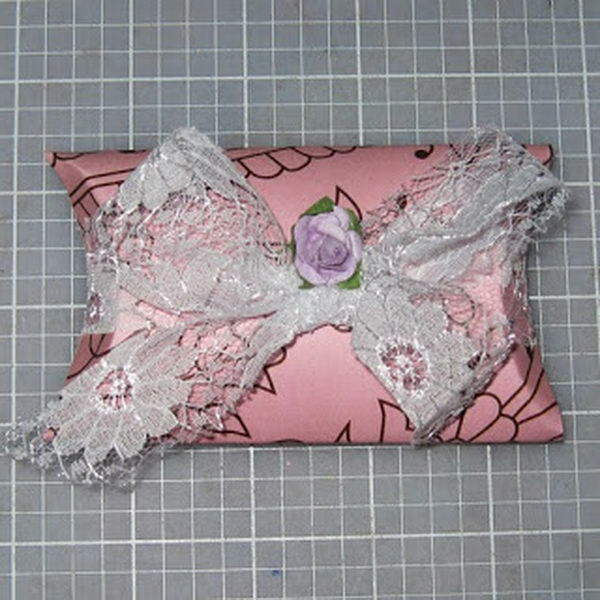 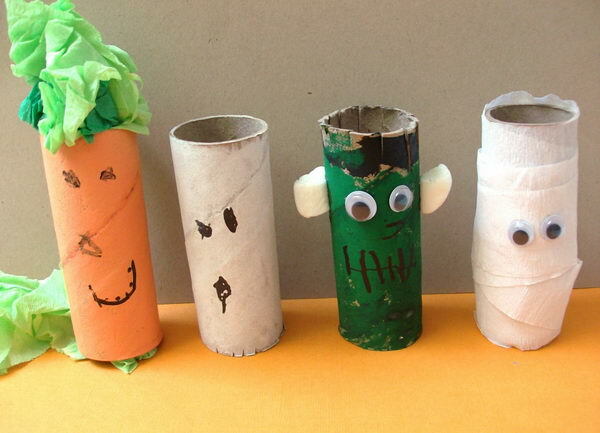 Toilet paper rolls are those items that we use every day. 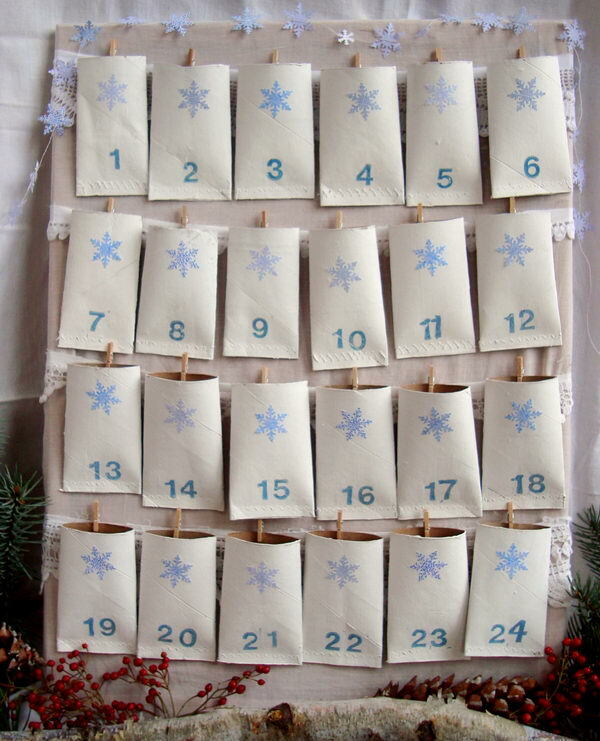 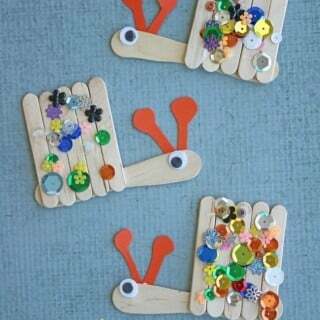 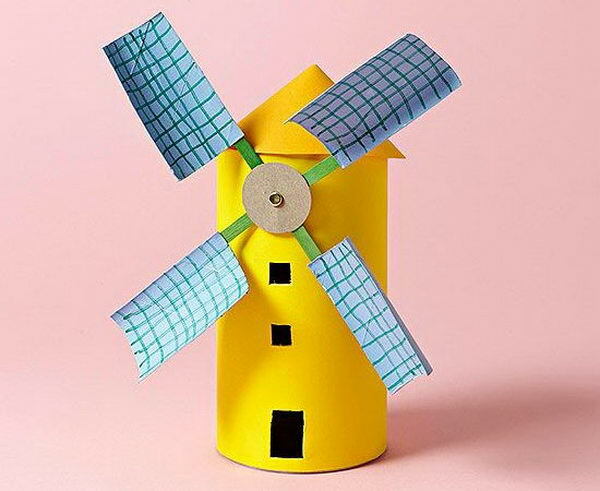 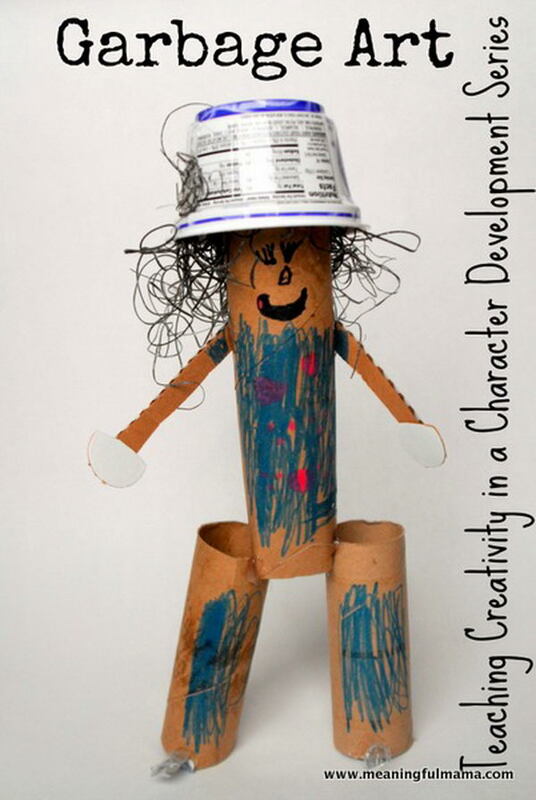 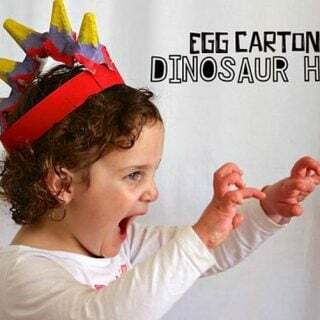 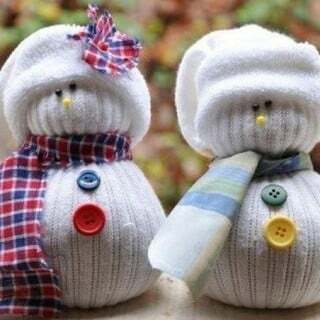 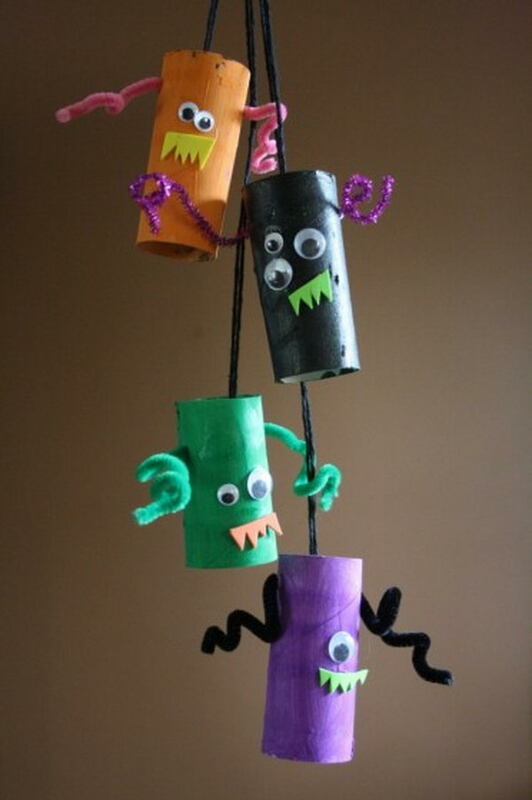 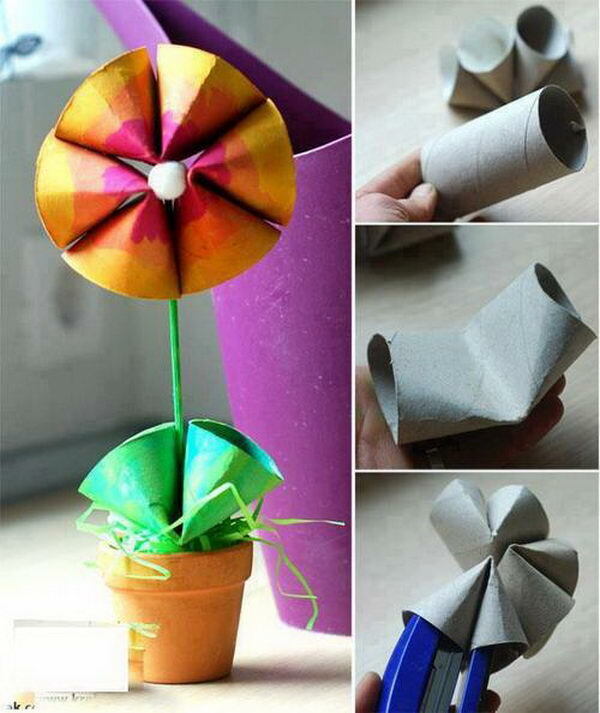 Instead of just throwing those empty toilet paper tubes out, we can repurpose them as creative crafts for kids or home decoration. 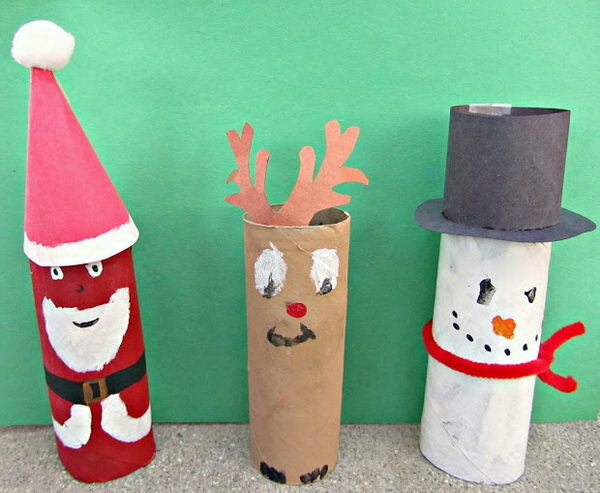 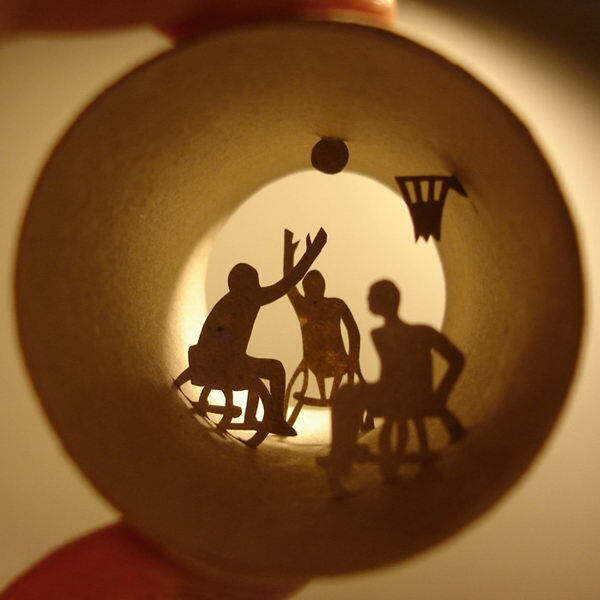 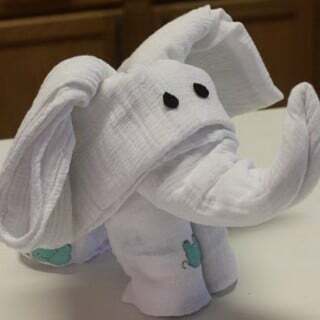 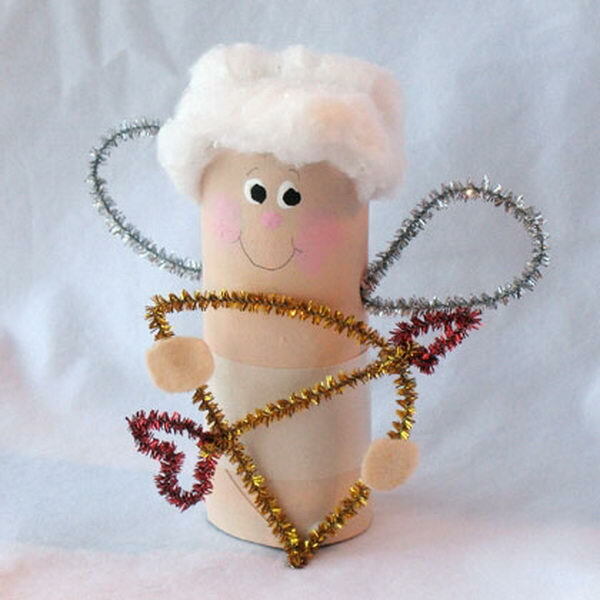 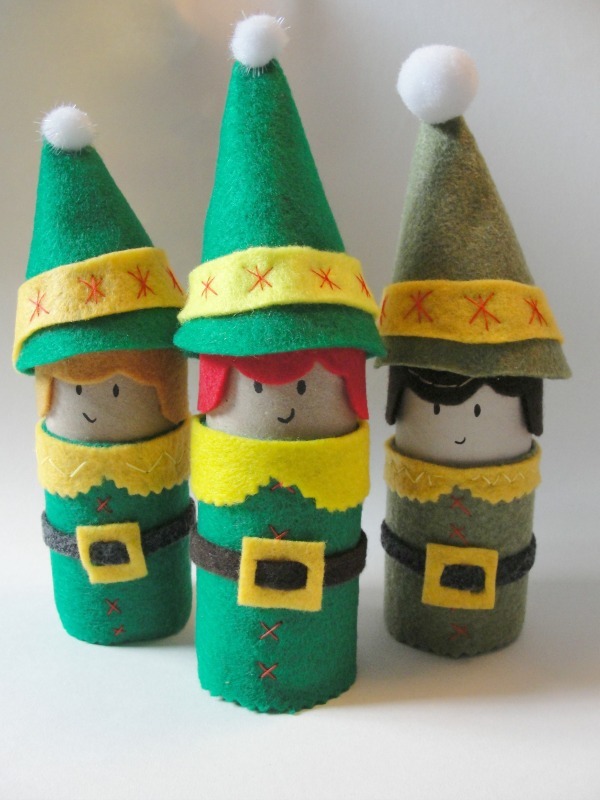 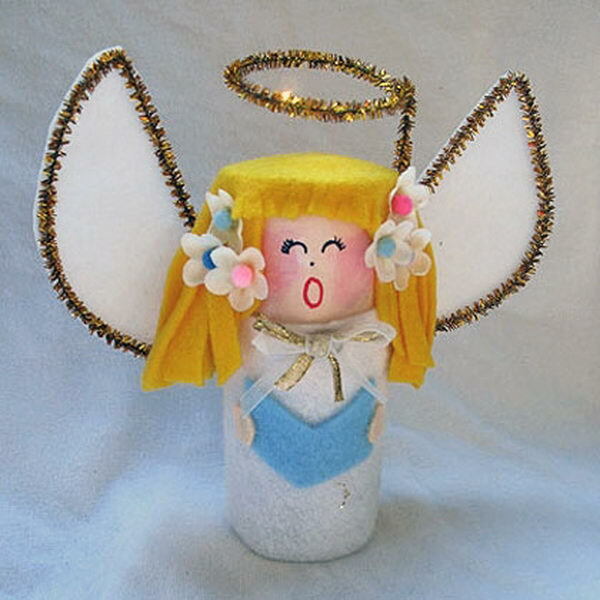 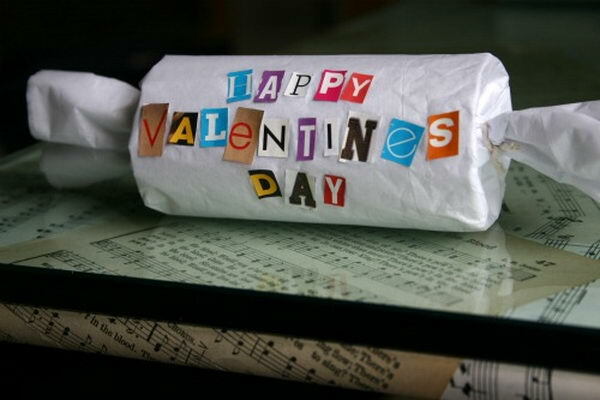 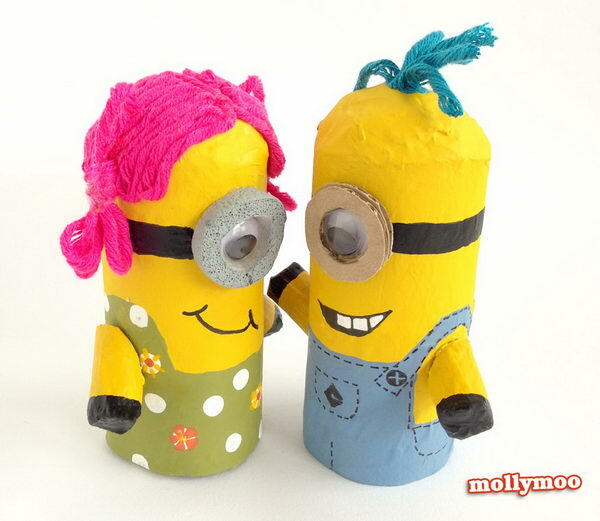 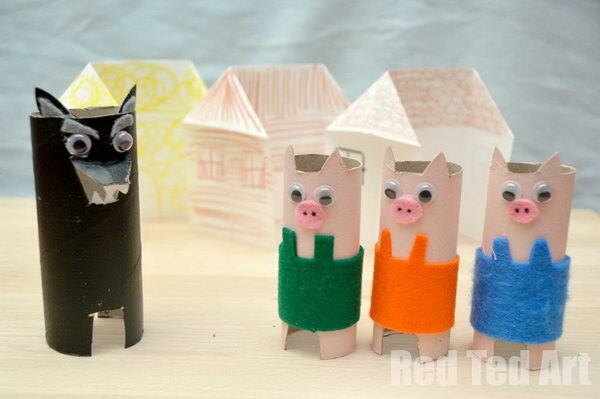 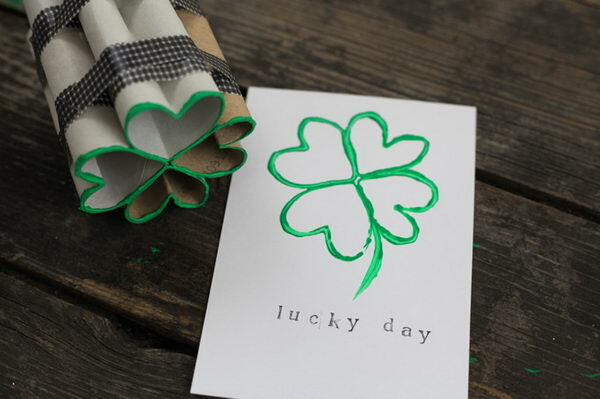 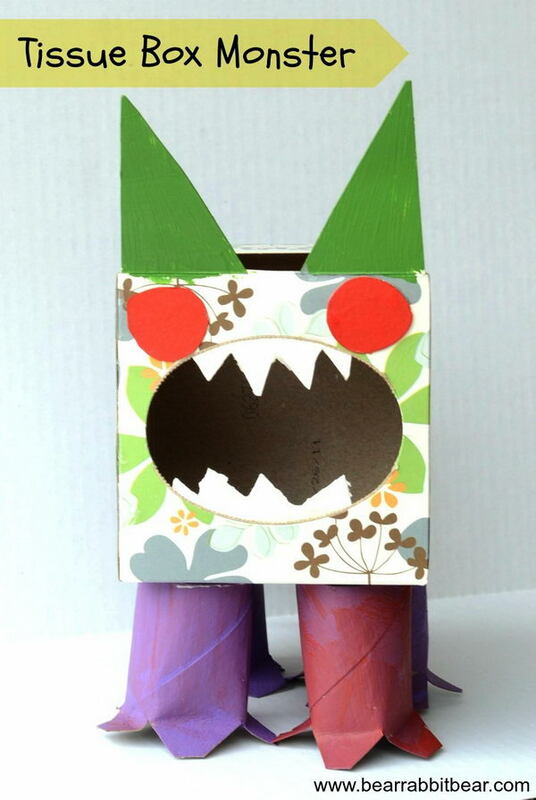 Here are 150+ Homemade Toilet Paper Roll Crafts for your inspiration. 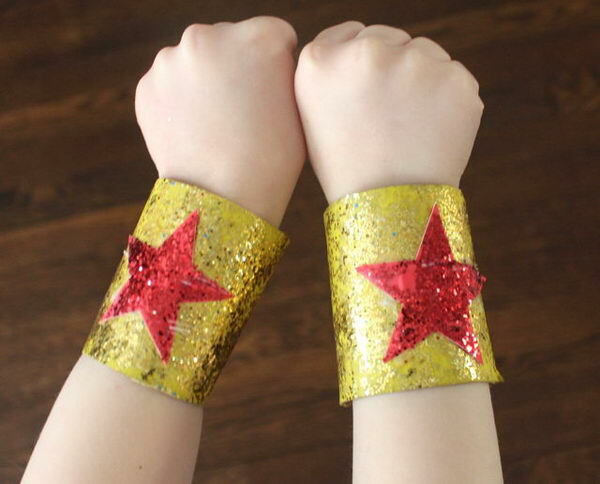 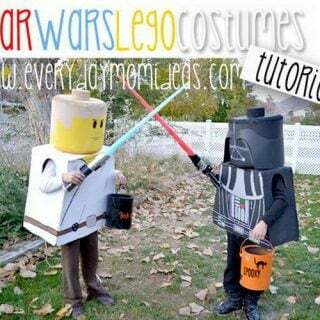 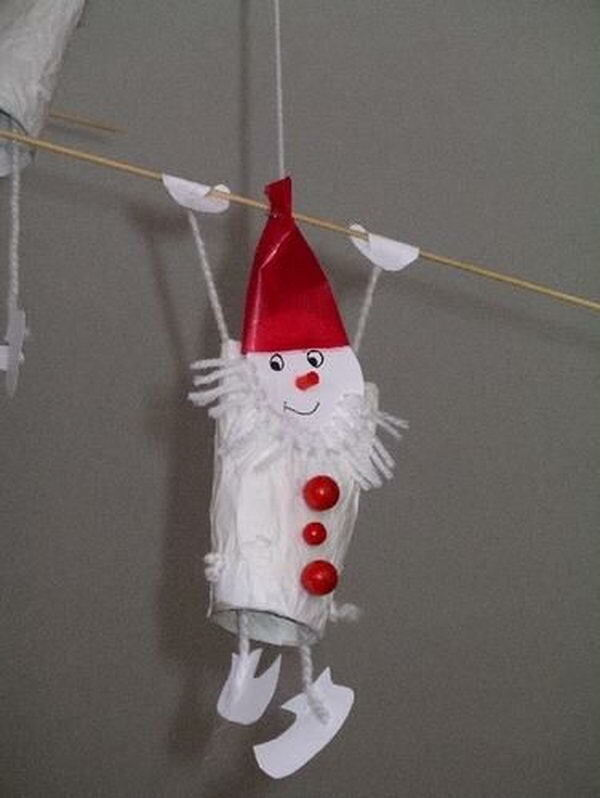 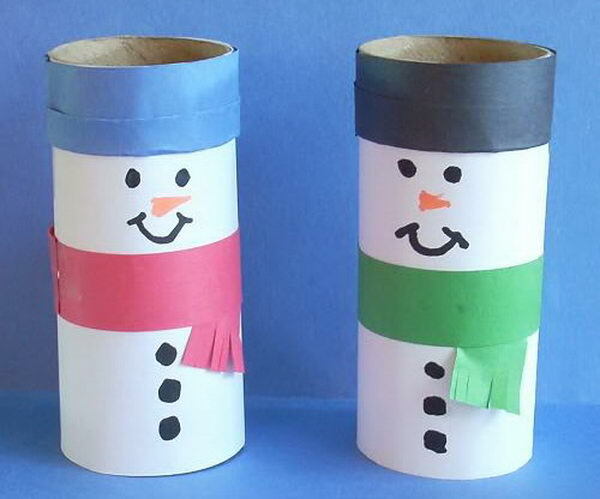 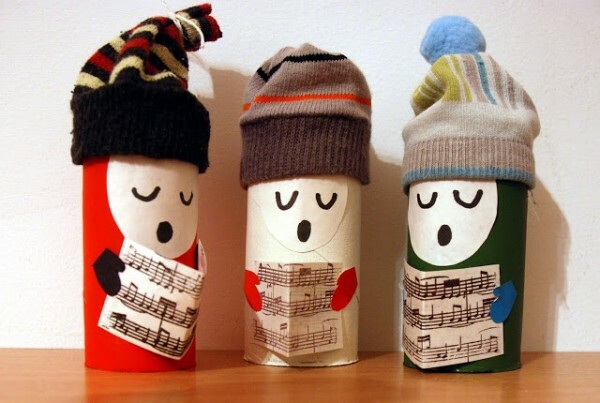 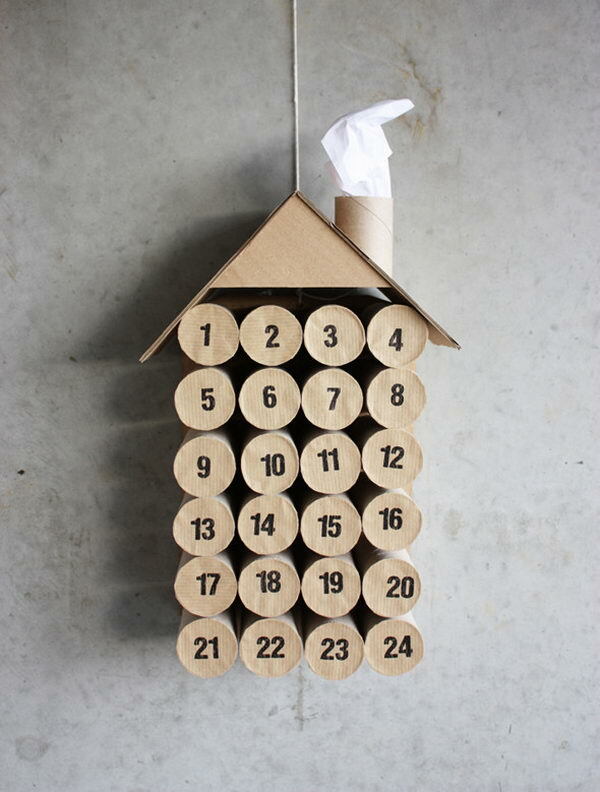 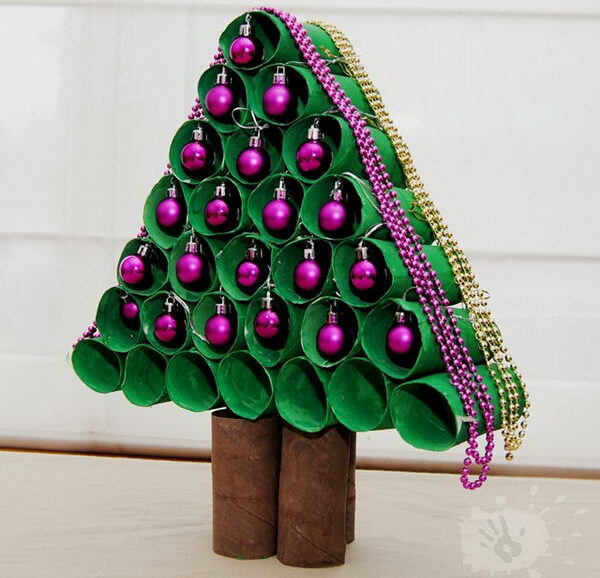 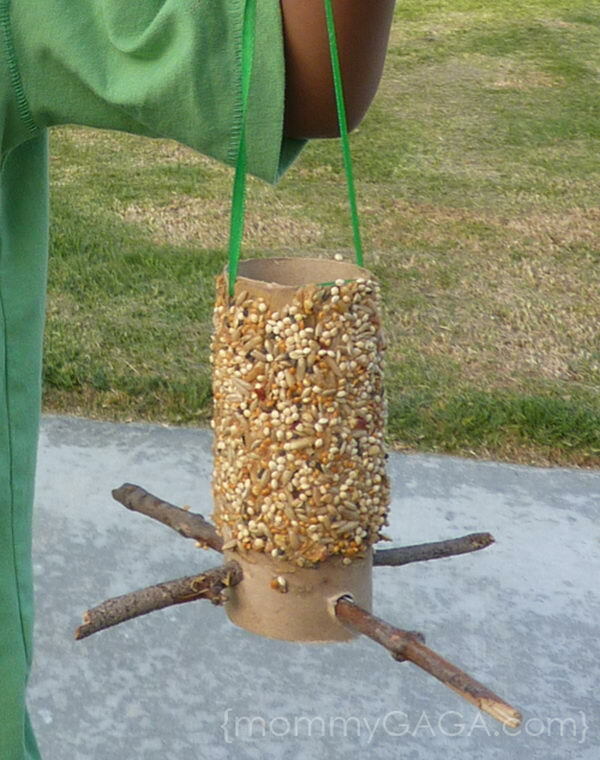 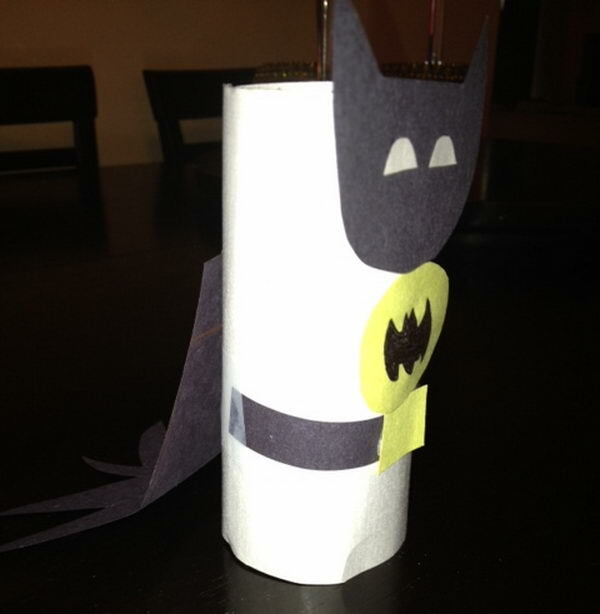 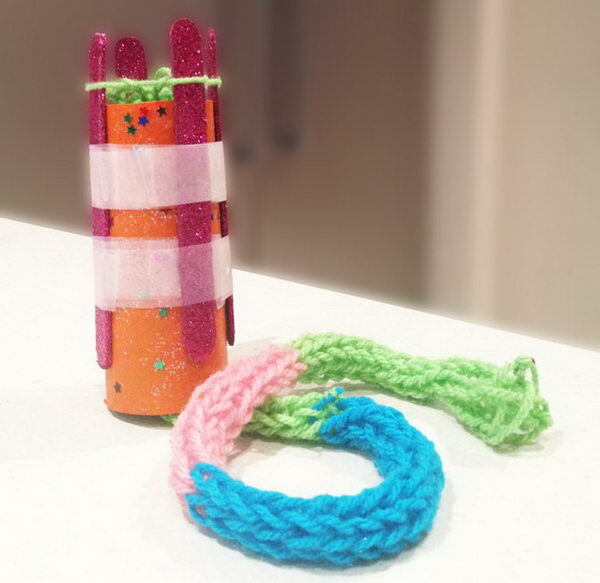 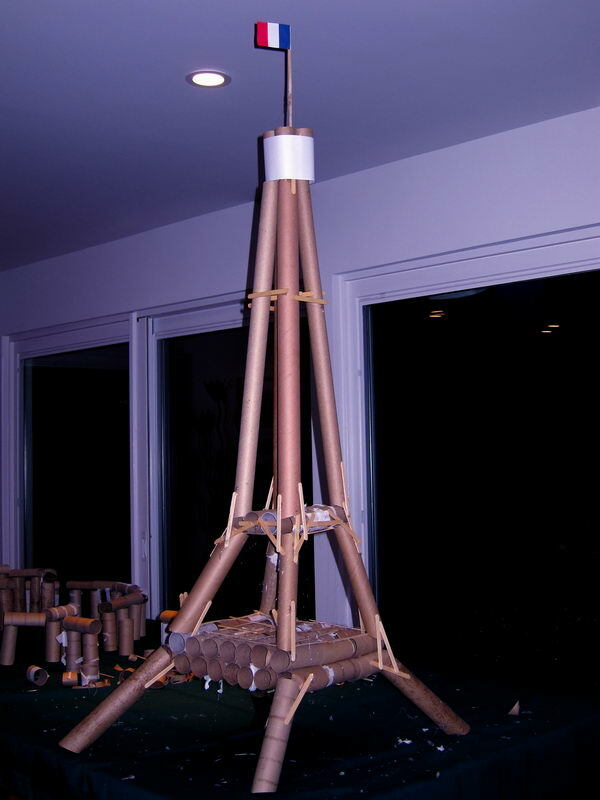 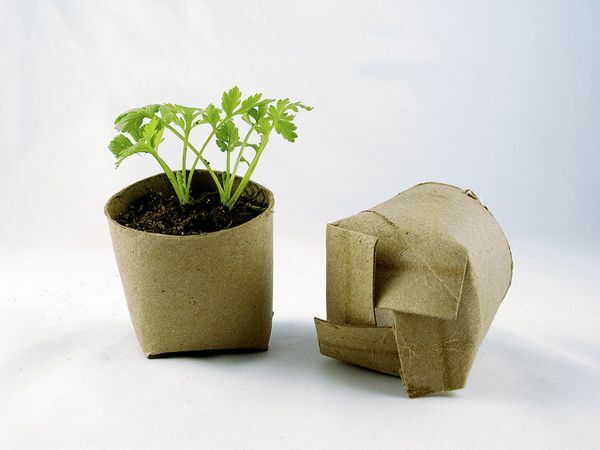 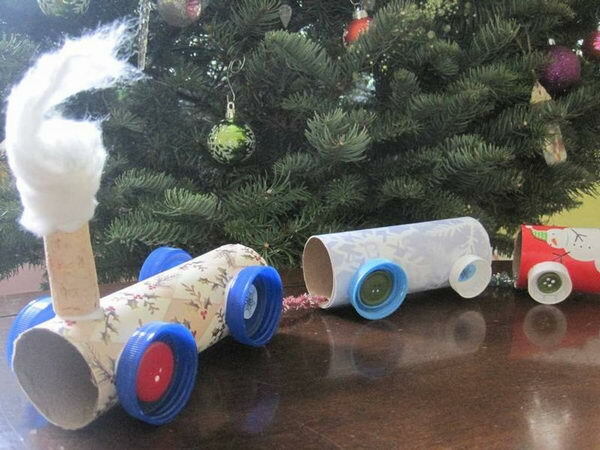 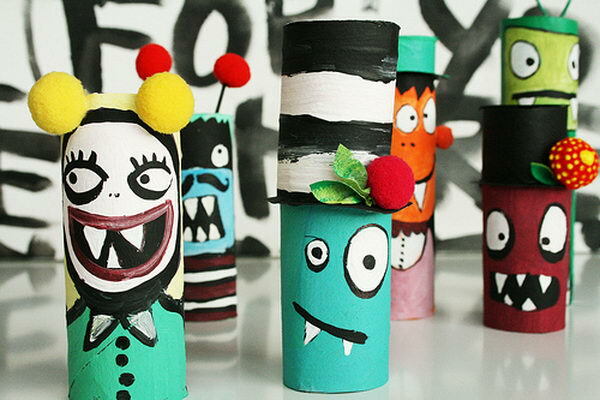 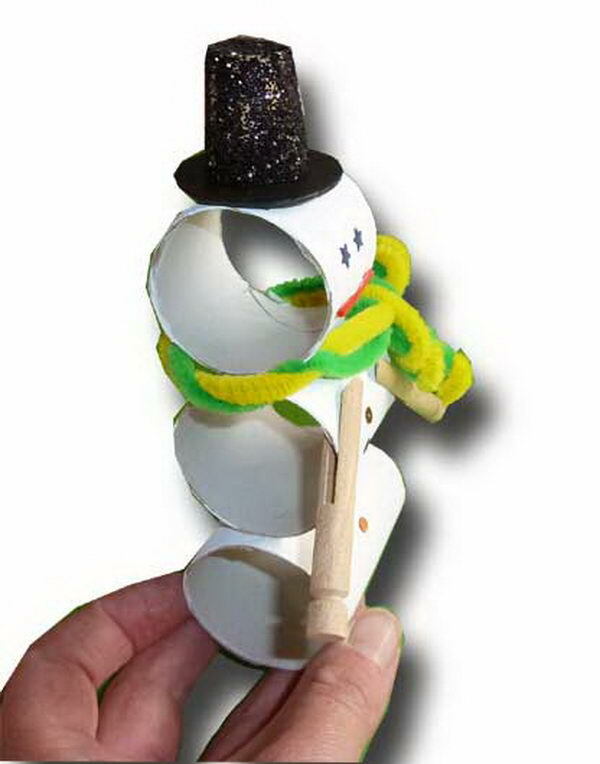 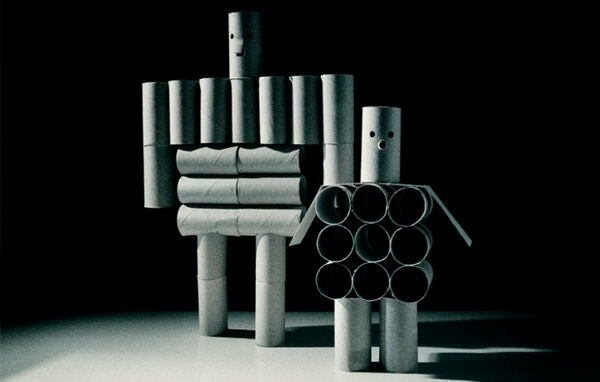 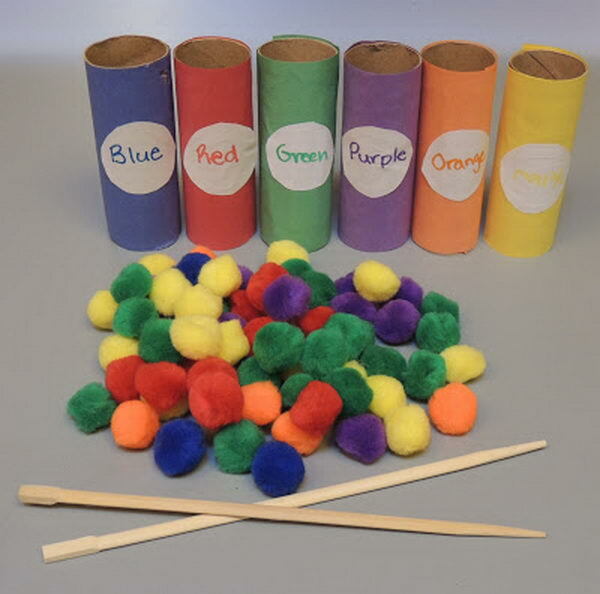 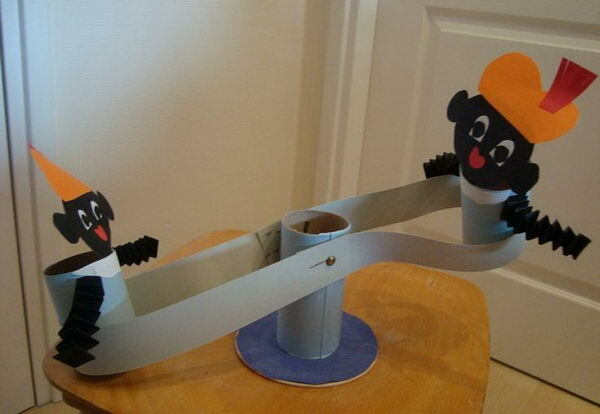 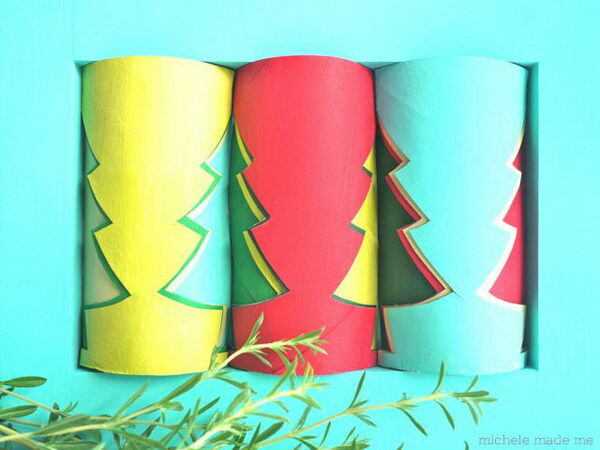 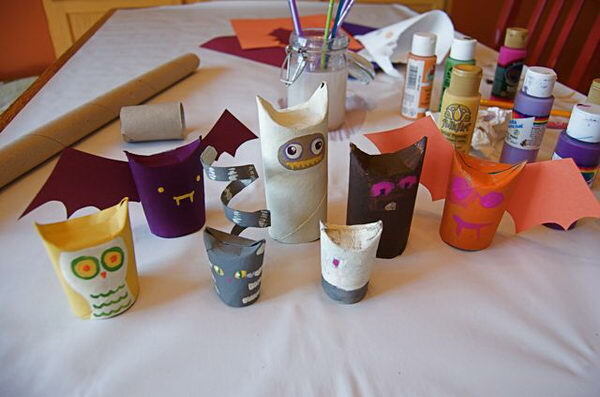 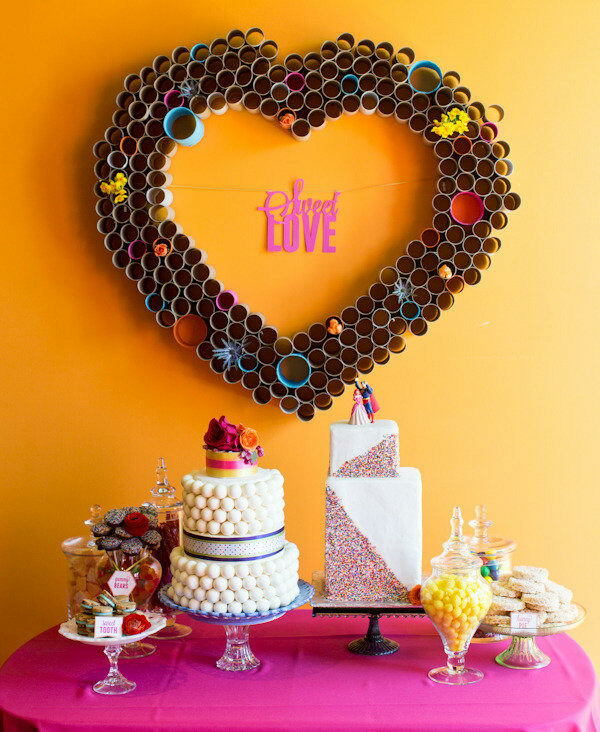 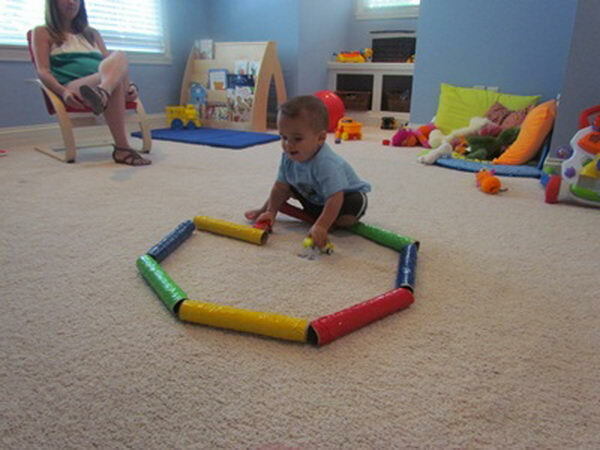 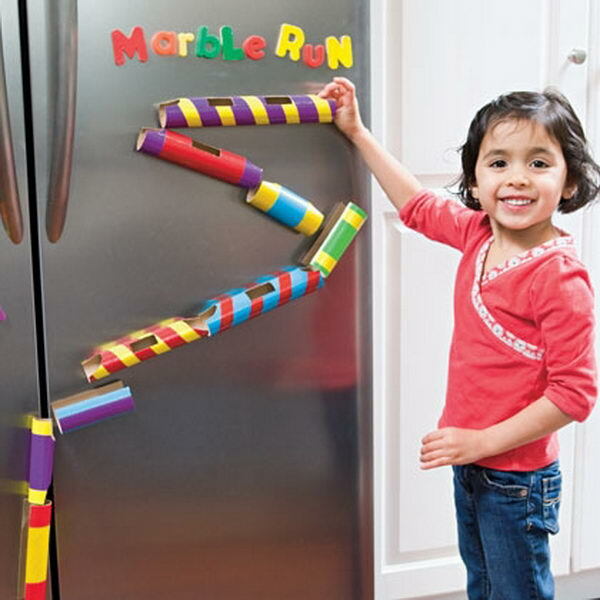 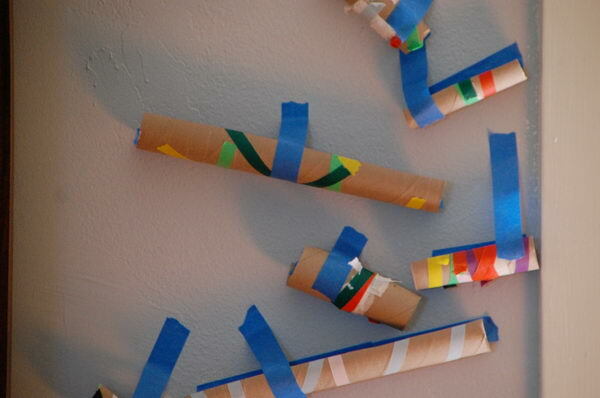 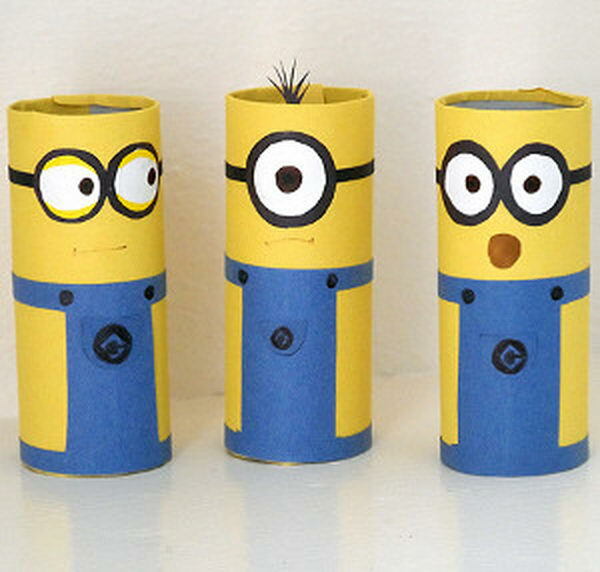 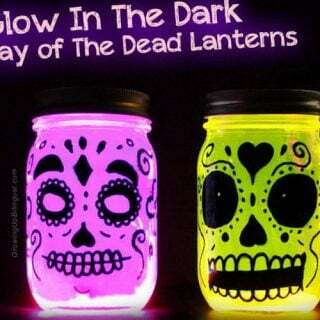 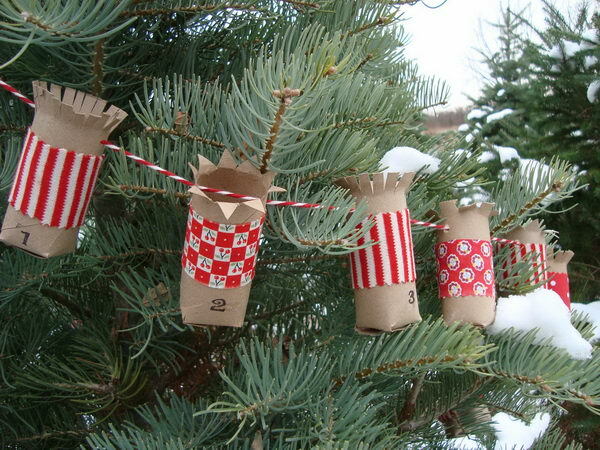 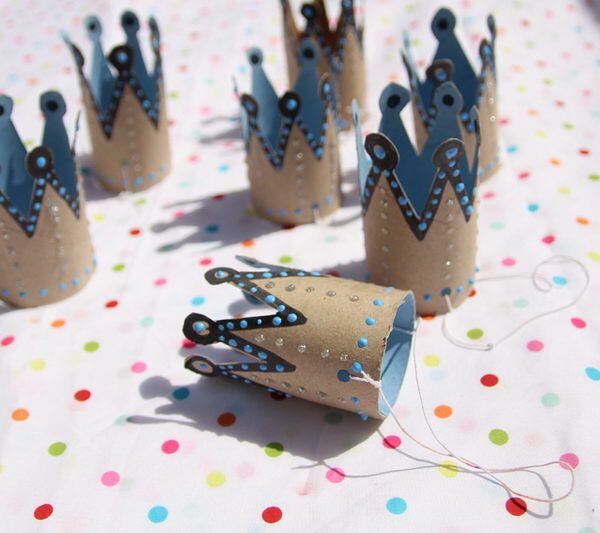 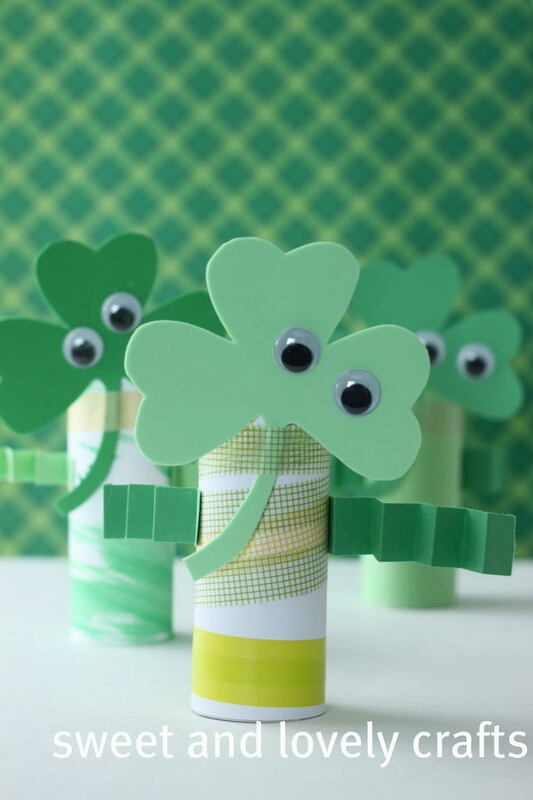 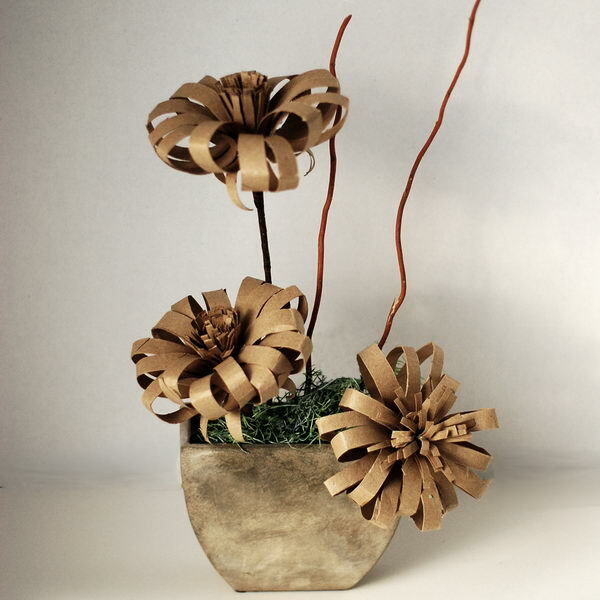 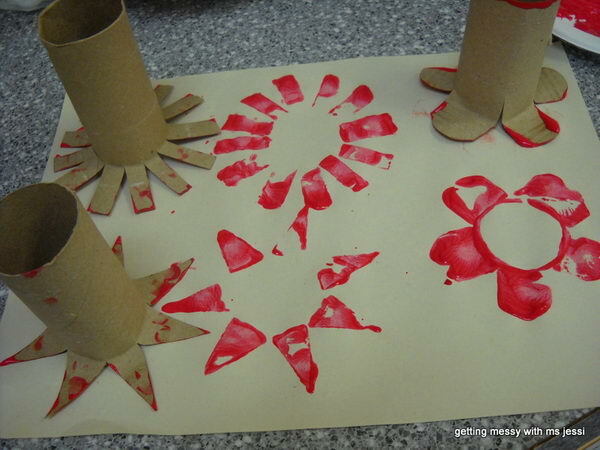 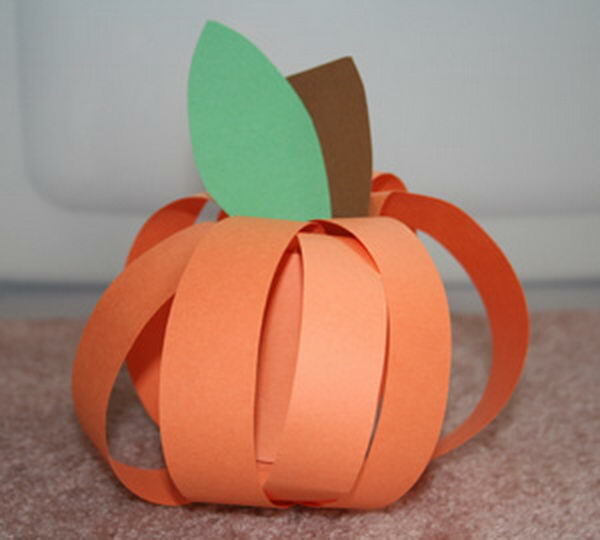 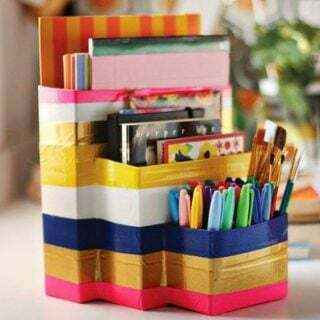 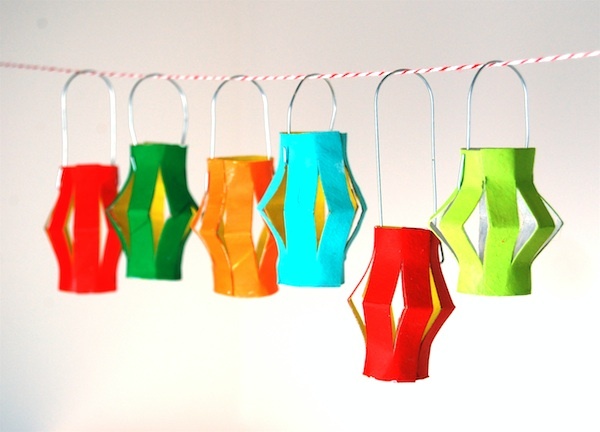 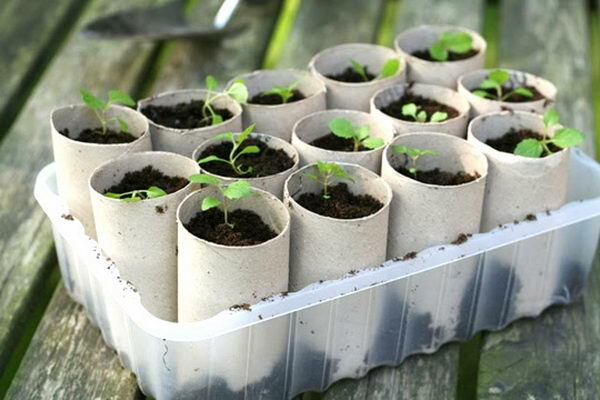 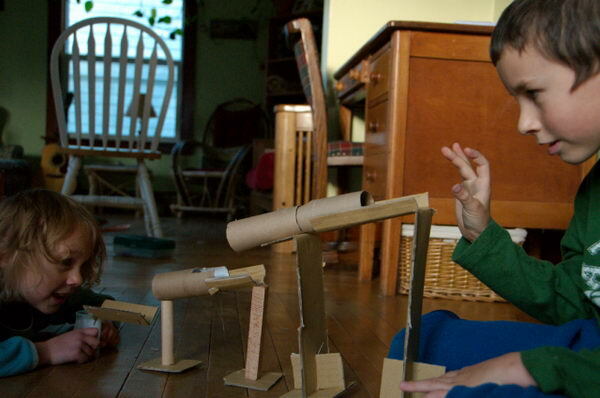 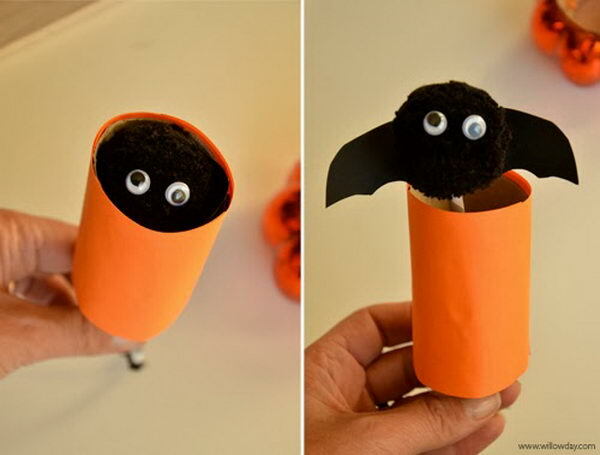 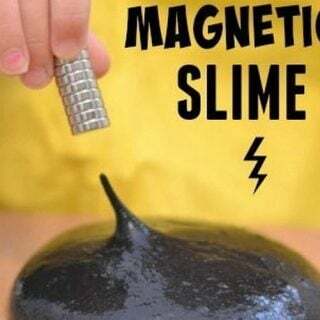 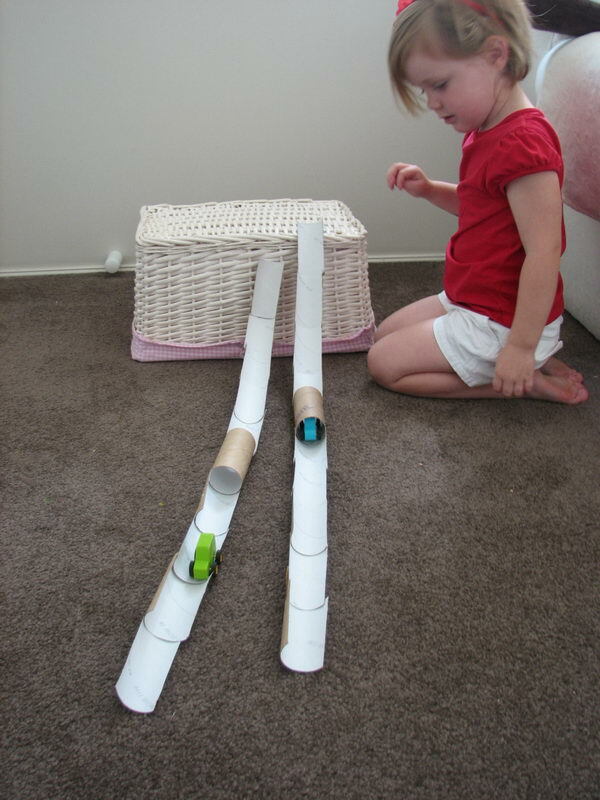 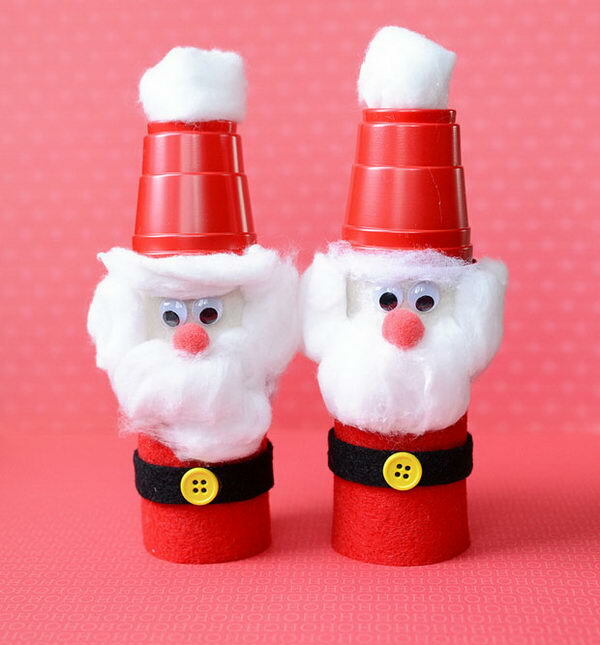 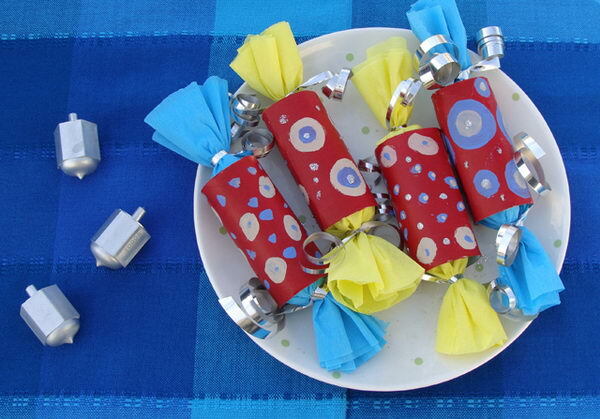 Utilize those your toilet paper tubes by trying one of these fun crafts.